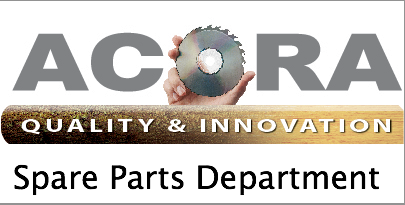 Acora provides a full service back up to all our installations. We'll find you the part you're after at the price you can afford. Stocks of common spare parts are immediately available through the Eden plant. Others can be sourced and air- or sea-freighted, depending on urgency. A complete range of parts manuals is always on hand. Looking for a particular part?Contact us now!